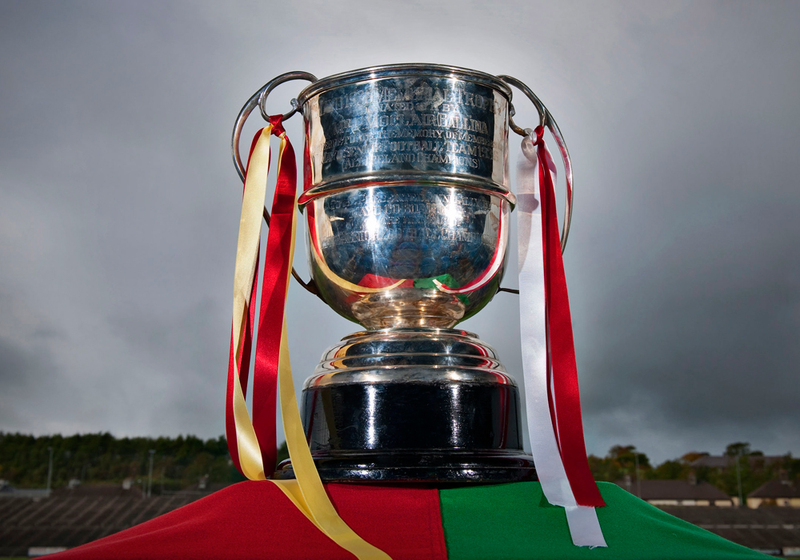 The 2019 Senior, Intermediate and Junior club championship draws were made last night. Full details on all the draws are here. 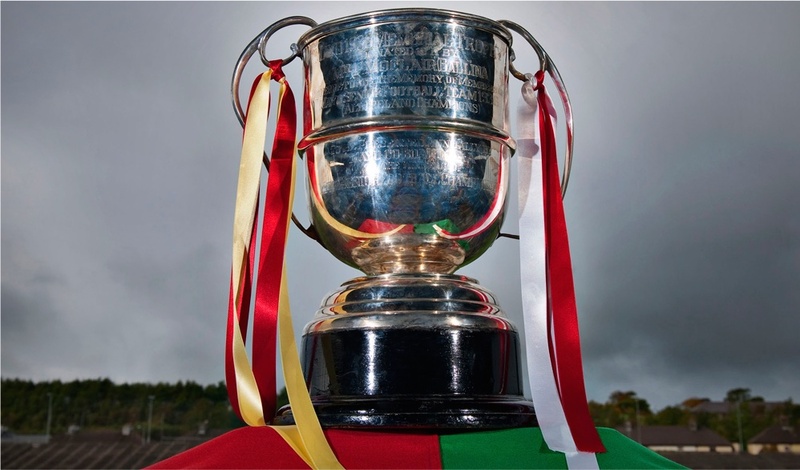 The first round of group matches in the Senior and Intermediate championships this year have been fixed for the weekend of 13th/14th April, with the second round of games due to take place on 24th/25th August and the final round on 8th/9th September. Noticed Swinford, shrule and Ballyhaunis have dropped their 2nd team Knockmore dropped their 3rd team whereas Garrymore and Kiltane have both added a 2nd team. Agreed Mayomessi, groups 2 and 3 of the senior championship will see some huge collisions. Sure we had the exact same group last year except with semi finalist Ballaghadreen instead of Westport so it aint any tougher!! We have had Mitchels in our group for five years in a row now so nothing unknown there!! Honestly they need to do away with seeding any team outside of the four semi finalist as it would make it much more interesting! We had the exact same group in 2016 & 2017 and the only difference form 2018 is Westport have replaced Ballaghadreen. 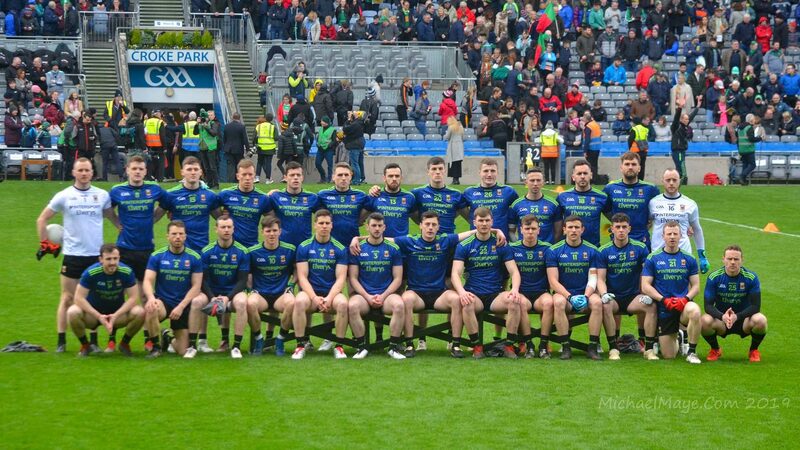 I’ll go out on a limb and say despite the hype ourselves and Aghamore will duke it out for second place behind Castlebar with the covies on the outside looking in (baring injuries of course)! Agree regarding seedings. Needs to be shaken up in some way. A lot of teams sick of playing each other at this stage I’d say. What’s more annoying for me though is this persistence of playing a round in April with the next round in August. Nothing short of a disgrace in my mind. Ah now what fixture calender would u come up with?? Teams play most of the league without County players. So I would suggest that the league be finished before the championship starts. Have all league games finished by the first week of August. Then start the championship 24/25 Aug and play off without interruption until finished. This would make the league more competitive and ensure that the majority of football both league and championship are played in good conditions. It would also mean the season would be shorter, no more league games in oct/Nov. Club/County players would get a real break, the season would be condensed and may encourage more players to stick at it. That sounds great in theory but it would be impossible to play Senior Intermediate Junior A & Junior B the same weekends as they would be a shortage of officials as a ref & 2 linemen are at most championship games. And the trouble with starting the junior earlier in the year that senior clubs with 2 teams could play players outside of the 15 named and this would be unfair and smaller junior clubs .